Corvus Technologies, LLC supports the Small Business Development Center (SBDC), Procurement Technical Assistance Center (PTAC), Catalyst Campus and other small business events. Check out the below cyber press release from Digital Colorado Technology News by Colorado Technology Association entitled “Colorado SBDC TechSource unveils a small business Cybersecurity Program”. 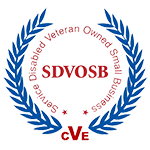 The Small Business Development Center is launching a statewide Cyber Security program in October 2017. 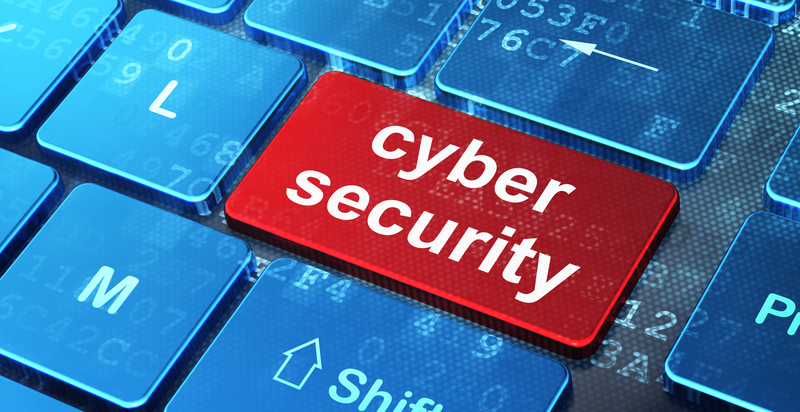 Please feel free to share the cyber press release with your small business contacts.